As a leading dental office in Encino, Los Angeles, we frequently take questions about the necessity of regular dental checkups. Many people simply don’t understand the reasons behind the need for regular dentist appointments. Today, Balboa Victory Dental will share some of the key reasons that you and your family should always keep regular dentist appointments as a priority. Why Bother With Regular Dentist Appointments? Simply put: As an adult, we only get one shot at getting our dental care right. 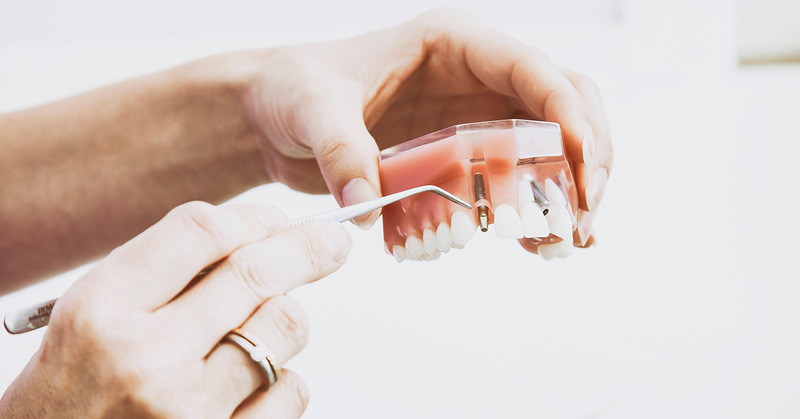 While modern dental science has progressed to allow for implants, bridges, dentures, and other cosmetic tooth replacements, nothing is considered to even come close to rivaling real, healthy teeth. Saving your teeth from decay and disease should always be a top priority, especially because they won’t grow back or heal major decay naturally. As mentioned above, dental implants and cosmetic surgeries are available to help those that have suffered irreparable decay, but these solutions are often financially costly, painful, or temporary. Dental implants, for instance, require multiple appointments me to install, along with long and potentially painful healing periods. Dentures are a more cost-effective solution, but still far more expensive than a healthy tooth would have been and require daily efforts to put in and take out. Most dental issues can be detected and treated relatively easily with advanced effort, but this requires the patient to schedule appointments even when nothing is wrong. By visiting the dentist semi-annually, you can fight problems right as they pop up and never let them reach a critical mass that causes tooth loss or removal. With today’s technology, small cavities and infections are hardly a cause for concern, but none of that matters if you don’t give your dentist the chance to perform repairs. At regular dental appointments, you’ll receive a teeth cleaning as part of your appointment, which goes a long way toward preventing tooth decay, gum disease, and even simple staining. Regular teeth cleaning is a great way to help your at-home brushing and flossing efforts and prevent plaque from becoming staining tartar. Even if you were to never see a dentist (which wouldn’t happen), the regular cleaning alone would be more than worth the appointment time. Get in touch with the caring staff at our Encino, LA dentist’s office for your next appointment. Our dental office is proud to offer the latest technology and the best dentists in the area. We accept most major insurances and have a number of ways to work with our patients on dentistry affordability. Together, we can help your smile become the best and brightest it has ever been.